A Kansas police officer and his fiancé received an unwelcome message after ordering food from a local restaurant. 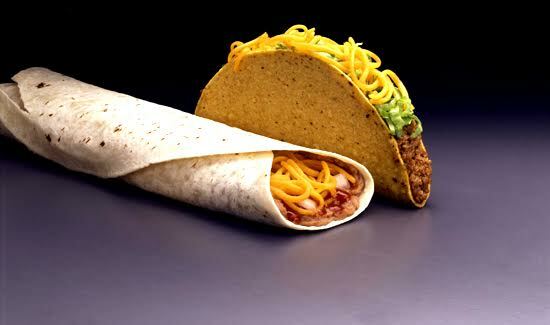 The officer discovered the word “pig” written on the packaging of the food they ordered from the Taco Bell at 1403 N. Main in Newton, Kansas. The photo went viral after an individual who does not work for the department posted it on social media. On its Facebook page, the Newton Police Department said it holds no ill will towards the restaurant, but called the photo disappointing. “The store manager is terribly apologetic of the actions of her employee and assures us the situation is being handled appropriately,” part of the post reads. Retired, I understand wanting to work with organization to foster a better relationship between the department and said organization but I would have to have my doubts about eating there again? These POS had to have made his feelings known about police officers to his fellow workers, one of so low character never keeps his hatred to their self. And if that is the case (?) it should have been handled prior to this having happen!